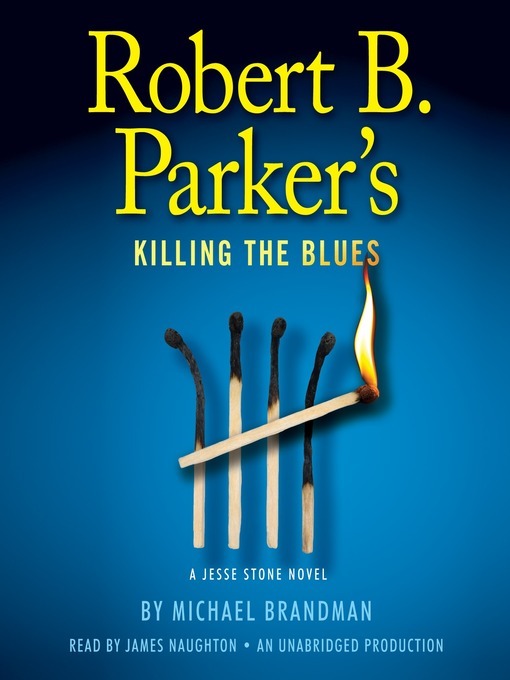 The Jesse Stone stories continue even after Robert B. Parker's passing with Killing the Blues. In this novel, Jesse Stone is faced with what begins as a rash of stolen cars and escalates into arson and murder as Stone uncovers how deep this crime wave really goes. All the while, Paradise, Massachusetts is preparing for summer tourism with the help of event planner Alexis Richardson, and she and Stone become involved in a steamy affair.